If you're a busy KC or JoCo mom and looking for a gym that's just for you, you're going to love our new Health & Wellness partner, BLUSH FITNESS. This new workout facility is coming to Overland Park soon and is unlike any other health club in the Kansas City metro area. Why? Because BLUSH FITNESS is solely focused on women's health and offers ladies an innovative and unique approach to working out. We recently had a chance to sit with BLUSH FITNESS Founders, Max and Kelly. Here's what they had to say about what makes their new ladies-only gym in Johnson County superior to anything else that's out there. KCMM: What's the concept behind BLUSH FITNESS? BF: "The concept behind BLUSH FITNESS is that exercising should be comfortable and fun, not intimidating and anxious-feeling. Many women avoid certain areas of fitness clubs because they don't feel comfortable, and some avoid fitness clubs altogether. These women are missing out on vital aspects of their fitness regimen that would help them reach their goals. We want to help build a community of stronger, healthier and happier women." KCMM: How are you different from other gyms that women can choose from? BF: "BLUSH FITNESS is different because we truly believe in offering education, knowledge and results to our members, not just access to space and equipment. Memberships alone don't cut it. We want to see our members succeed at BLUSH FITNESS and that's why every member is required to participate in our annual consultation program. These are 90-minute consultations done every three months where the member will meet with our fitness consultant to discuss goals and strategize how to accomplish those goals. They also entail a fitness level assessment and measurements such as weight, body fat, strength test, cardio test, flexibility, etc. This will help keep our members on track and allow us to help them along the way." KCMM: Share more about your Pre-Sale Memberships and why they're such a great deal? BF: "Our pre-sale is the best time to join for anyone! Members can join for as low $24.99/mo, which includes unlimited group classes and 24-hour access to workout on your own. It's by far the best deal in town! The pre-sale is 100% in favor for the members." 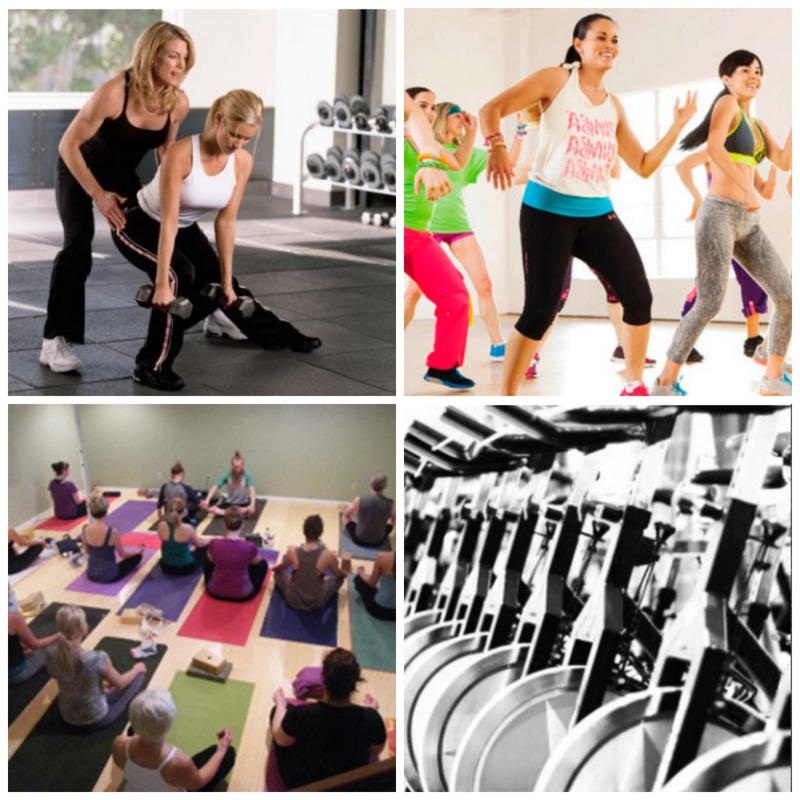 KCMM: What kind of atmosphere can members expect to be part of once BLUSH FITNESS opens? BF: "The atmosphere at BLUSH FITNESS will be non-intimidating, welcoming and educating. We want to know our members. We are not looking to sign you up, forget about you and hope that you keep paying. We want to be a part of your fitness journey." KCMM: Describe your ideal member? BF: "Our ideal member is any woman who's ready to make a change. We welcome all women and would love to help as many as we possibly can. Whether you've been involved in fitness for years and just want to come workout with some other ladies, or you've never exercised before in your life and need some guidance--You belong at BLUSH FITNESS." 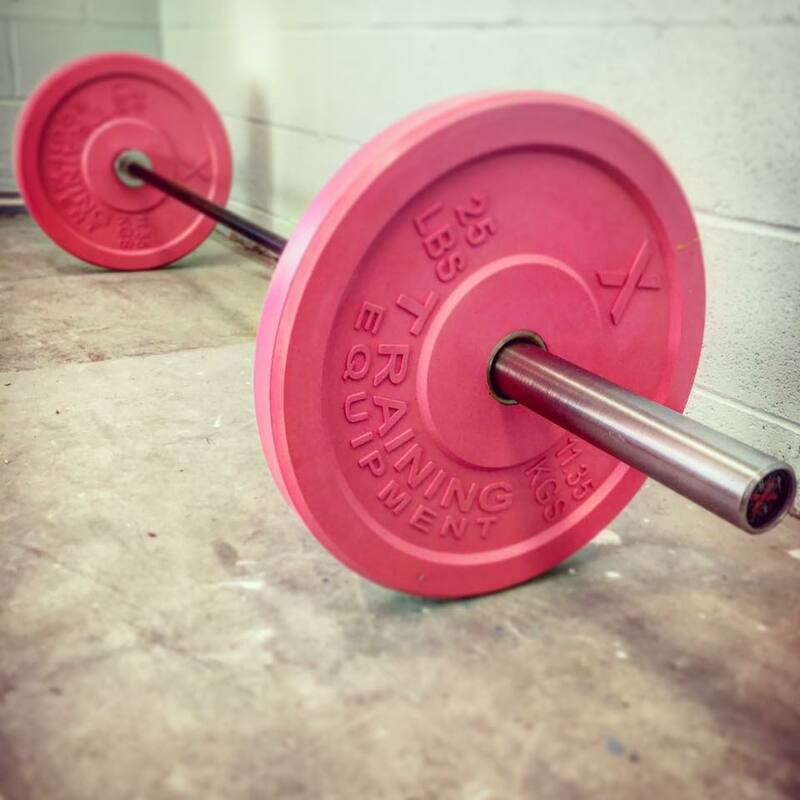 KCMM: What kind of person would benefit most from becoming a BLUSH FITNESS member? BF: "BLUSH FITNESS is set up to accommodate all levels of fitness. The type of woman that would benefit the most from our facility is one that doesn't already have fitness incorporated into their lifestyle. Also, those that have tried other fitness centers before and did not get the results they were seeking." KCMM: Is there anything else you'd like to share about BLUSH FITNESS that you want moms/women to know about or expect? BF: "BLUSH FITNESS is dedicated to providing the best customer service and the most knowledgeable fitness professionals we could find. You can be certain that when you are there, the staff wants you there and they are ALWAYS willing to help." As you can tell, BLUSH FITNESS is more than a gym, it is a community. In addition to their innovative approach to women's fitness, they also plan on hosting unique members-only events like "Sweat and wine" nights, where members will enjoy a workout and a little fun to unwind. There's also "Free Lady Friday", where members will be invited to bring your daughter, sister, mother, or any other lady - FREE on every Friday, to enjoy a little friendly competition with other BLUSH FITNESS members in exercise challenges! "First you sweat, then you BLUSH." BLUSH FITNESS is located at 7204 W 119th Street, Overland Park, KS, 66213​ in the Rosanna Square shopping center (119th & Metcalf) next to Hobby Lobby (in the previous Nill Bros location). I'm so excited for the new Blush Fitness & becoming a member of the Blush Fitness community! This sounds awesome! I can't wait to try it out.